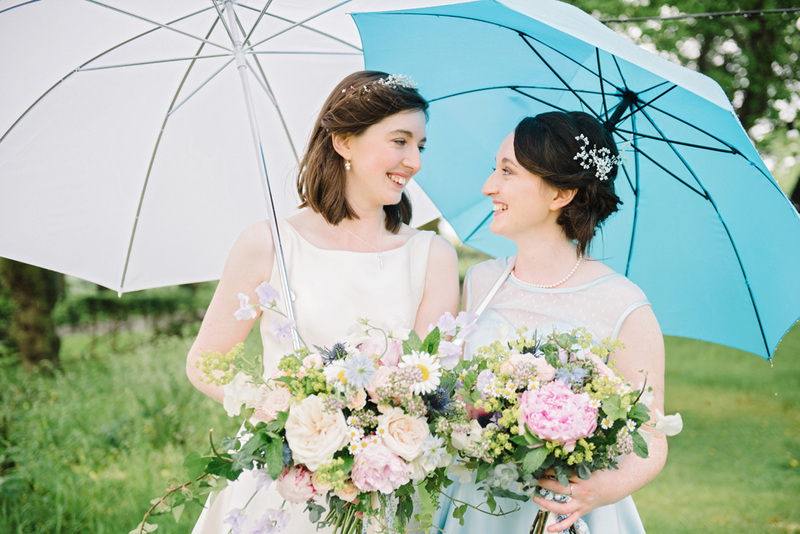 Brolly Bucket not only provides piece of mind that you are not caught short on your wedding day if the great British weather decides to take a turn for the worst but also provides pretty decor and props for those all important pictures and memories. Brolly Bucket loves the classic style of the umbrella and the elegance beautiful brollies can bring to an event, with an extensive range for hire including gorgeous Vintage Inspired Parasols, Bridal Parasols, Black and White Golf Style Umbrellas and a large range of coloured umbrellas to add a pop of colour to your day. All umbrella’s are handpicked with careful consideration, to provide clients with value for money and reassurance, just in case you need them! RMW are delighted to welcome Brolly Bucket to our Scotland and National Decor and Hire categories of The Love Lust List. RMW Rates BrollyBucket you can find them in our Scotland & National Decor & Hire categories of The Love Lust List. 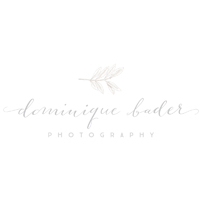 The Rock My Wedding handpicked wedding supplier directory. Don’t forget to visit Brolly Bucket and remember if you are looking for vendors and suppliers with the RMW seal of approval, the Love Lust List is only one click away. 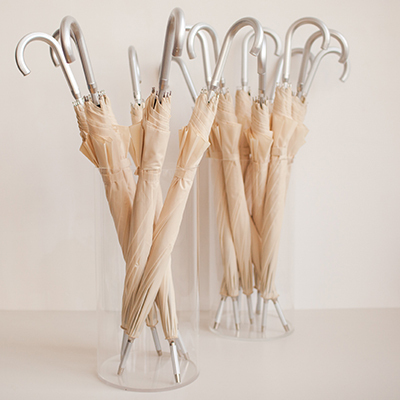 BrollyBucket is the UK’s Premier Umbrella Hire Service supplying umbrellas to weddings nationwide. Our online service offers a convenient way to hire and our professional, personal service means we are here to help with any requests you may have. We hire by event and have no minimum order. Clients prefer to book in advance, ensuring they have umbrella coverage as a contingency, should the weather look a little drizzly. We welcome you to visit our website soon; new styles arriving year-round!